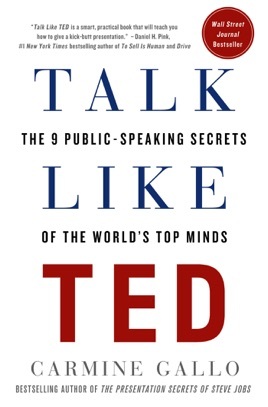 Since Richard Saul Waxman started the TED (Technology, Entertainment, Design) Talks series in 1984, the presentations have become increasingly popular. TEDx events are now held in more than 130 countries, and videos of the talks are viewed 1.5 million times each day, on average. 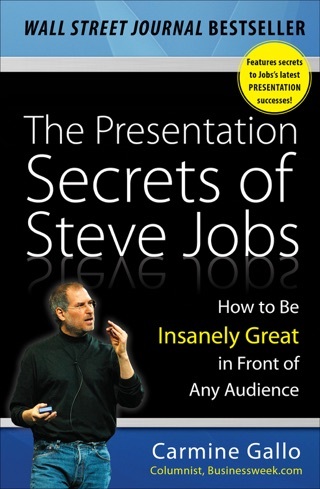 Communications guru Gallo (The Presentation Secrets of Steve Jobs) draws on the power of these talks to reveal the secrets of effective public speaking. 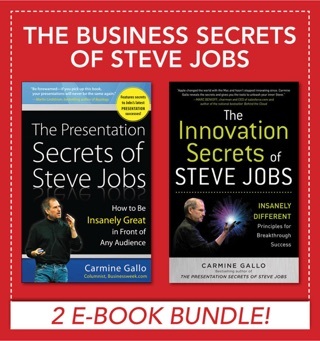 After analyzing the top TED Talks and interviewing the most popular speakers, Gallo provides a step-by-step methodology for delivering presentations that is aimed at leaders of industry, as well as teachers and students. 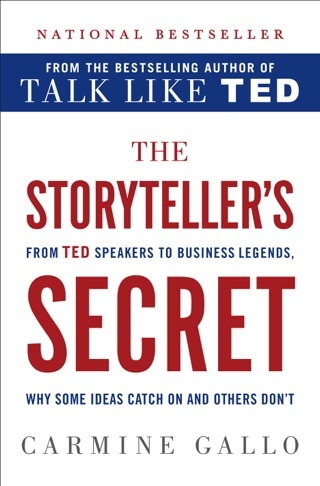 The result is a dynamic work focused on storytelling, filled with examples from TED Talks, including those given by notables like Bill Gates, and lesser-known speakers like civil rights attorney Bryan Stephenson, who gave the most downloaded TED Talk in history ( We Need to Talk About an Injustice ). 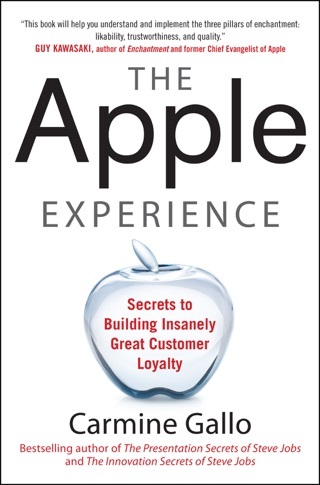 Each chapter contains photos and excerpts from TED Talks, as well as details about what makes each talk work and stories about Gallo s experiences coaching his clients. 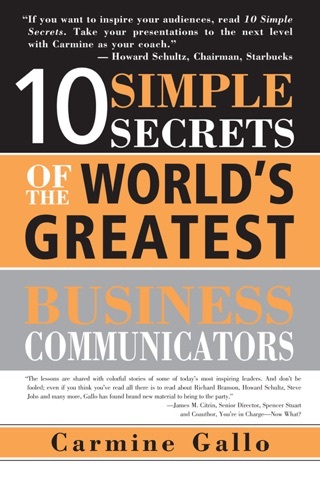 The book is sure to be a hit with anyone who wants to be more a successful communicator. 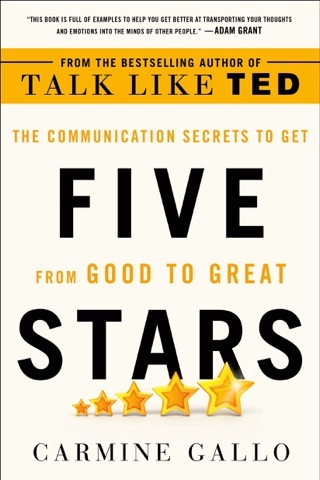 Worth the read if you love watching ted talks.